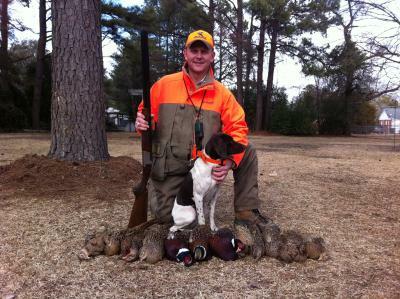 We provide obedience and gun dog training (feather and fur) for all breeds of dogs. We like to involve the owner as much as possible but also offer full service drop off training if you do not have the time or ability to be a part of your dog's training. 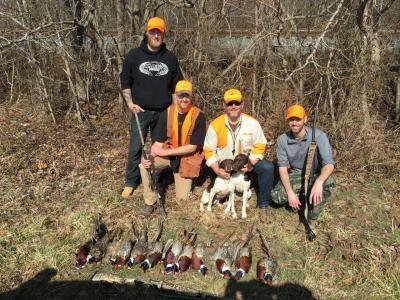 The bounty of the hunt...this is what our training can do for you!